Updated 4/5/19: The article previously stated that freshman Keara Barret had dropped out. This is incorrect, only freshman Marine Kaufmann and sophomore Austin Griffiths have dropped. We apologize for the error. 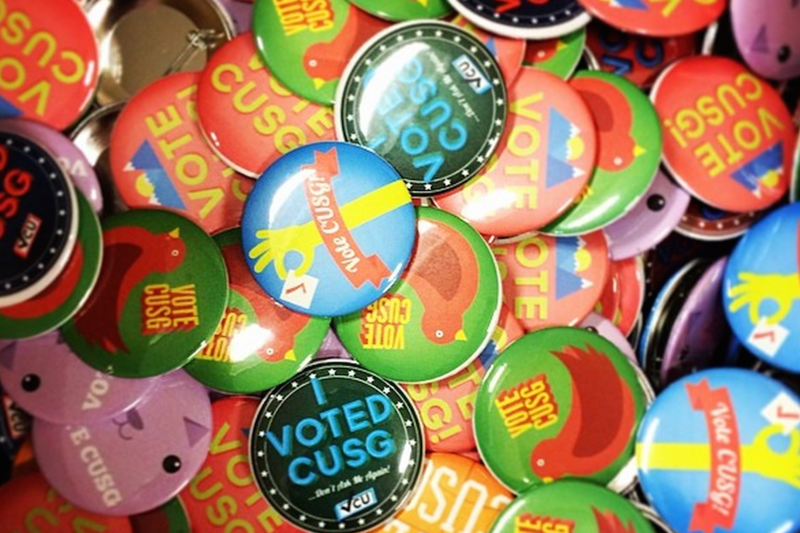 Two candidates running under the ticket Reach have dropped out from the CU student government (CUSG) spring election race as of April 2, just six days before voting is set to open on April 8. The ticket focuses on improving health, food and safety around campus. Improving sustainability and zero waste zones on campus is a major area of focus for Reach’s initiatives. Three students were set to run for representatives-at-large. Reps sit on the legislative council and represent the student body, allocate funds and work to introduce CUSG legislation. Sophomore Austin Griffiths and freshman Marine Kaufmann have both dropped from the Reach ticket. Freshman Keara Barret remains as the sole candidate under Reach. This is a developing story and will continue to be reported on by the CUI.